The 7th Doctor's OPERATION VOLCANO continues apace! | Zeno Agency Ltd. The 7th Doctor’s OPERATION VOLCANO continues apace! From the writers of the fan favourite episode Remembrance of the Daleks, which celebrates it’s 30th anniversary in 2018 – Andrew Cartmel and Ben Aaronovitch (Rivers of London)! This second issue is available with two covers, both of which are above. 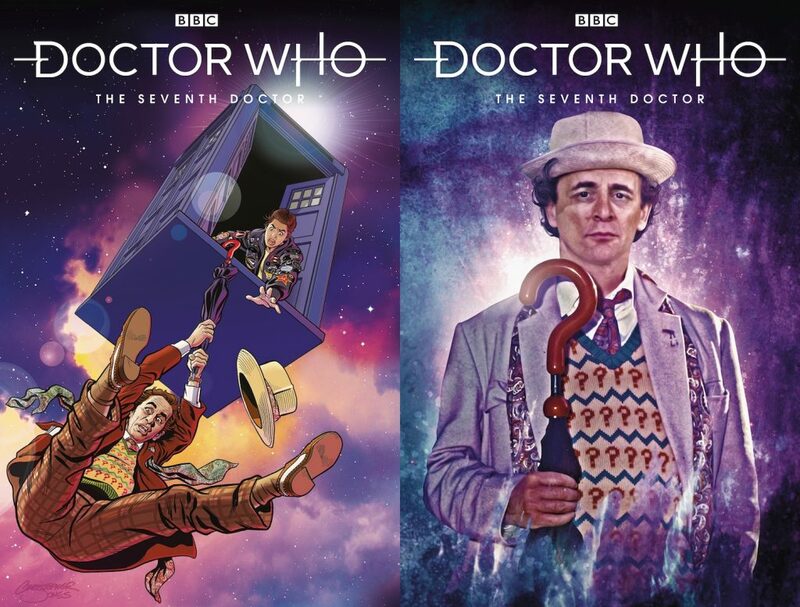 Art for the series is by Christopher Jones. Ben and Andrew also write the Rivers of London comic series (published by Titan Comics), based on Ben’s best-selling, critically-acclaimed Peter Grant novels.